The Amscope M150C microscope provides students with a unit that can outperform much higher priced models at a cost significantly lower than products that offer less regarding image quality. Amscope was founded in 1996 by a Ph D. in Mechanical Engineering who was a researcher for the U.S. Department of Energy and NASA. The stated goal of the company is to offer premium quality products while keeping the prices as low as possible. They are made to the same exacting standards as other leading brands such as Olympus, Nikon, Leica, and Zeiss. The M150C is specially made for the educational market. It is designed to be affordable while still delivering the quality needed by students to examine biological, pathological and zoological specimens on slides. To keep the price low, options such as a built in digital camera is an add on that can be purchased separately. 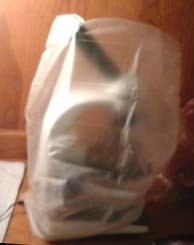 A camera is attached by removing the eye piece. Instead of these types of features, AmScope focused on delivering a better quality image. 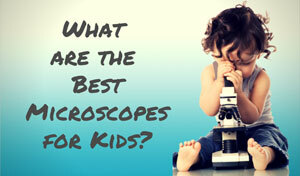 All Amscope Microscopes are backed by a 5-year factory warranty and a 30-day inspection period. This makes it an easy decision to give it a try. A dimmer controls the amount of light that escapes from the base lens. The AmScope comes with three objectives and offers five levels of magnification (40X, 100X, 250X, 400X and 1000X.) It uses full optical glass elements. 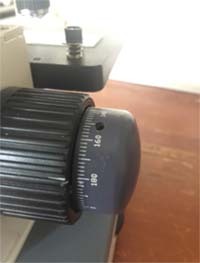 The biggest complaint we found about this unit is the difficulty of downloading the manual (here's a Amscope M150C microscope manual download link you can use.) Also some pictures of the unit show a nearby PC. For a digital camera, the eye piece needs to be removed and a digital camera needs to be added as a separately purchased accessory. For a microscope in the under $100 price range, it performs beyond our expectations. Does not have an adjustable stage, slides must be moved by hand. Manual must be downloaded after entering a registration code found on the box. 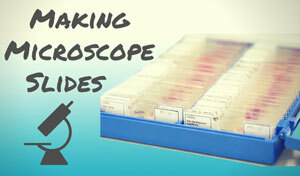 You can also find the AmScope C150M manual here (problem solved). Does not come with a case or prepared slides (a nice set can be purchased from AmScope for $20) It does come with a protective dust cover. 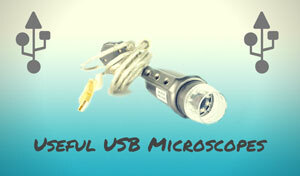 The AmScope M150C microscope is made for students, home schoolers and hobbyists. 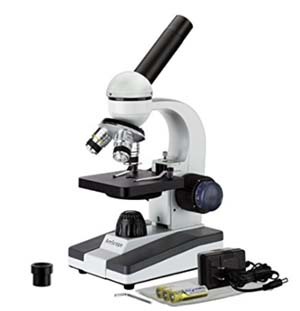 If you are taking an online biology course and need a microscope or want a starter, first microscope or gift for a budding young scientist, this is the model we would purchase. It is also a good choice for professionals that use a high priced microscope at work, but want something to fool around with at home. 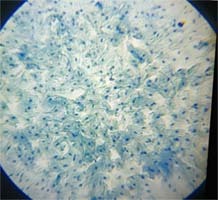 It delivers sharp images, but does not have the bells and whistles of higher priced microscopes such as the ability to connect to a PC or MAC without adding an optional camera (you can find the camera here). For the price you will not find a better student microscope. Instead of buying a microscope kit designed for kids, consider buying this unit plus a set of prepared slides. Recommended for: Students and hobbyists. 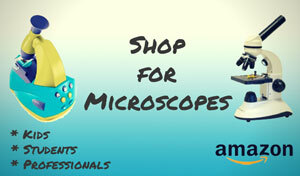 The AmScope M150C microscope can be purchased for under $90 on Amazon.